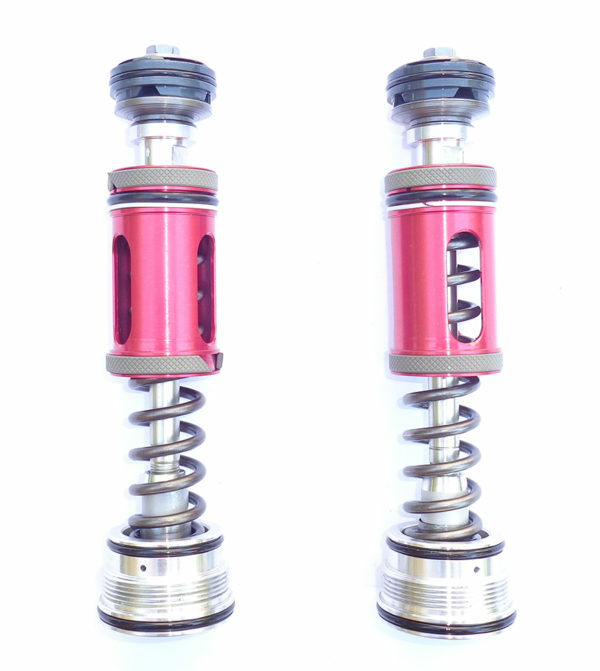 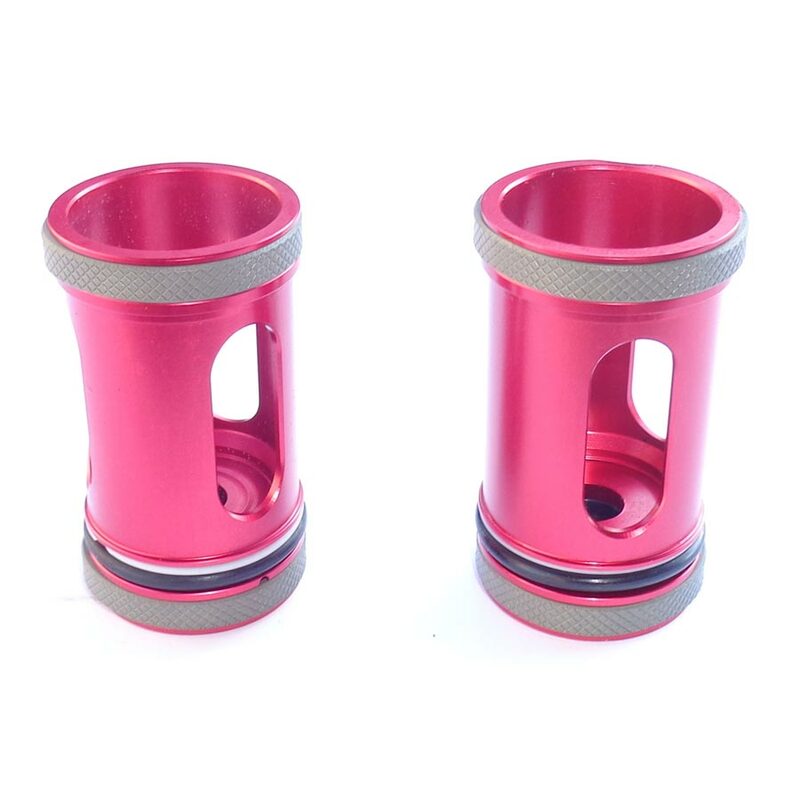 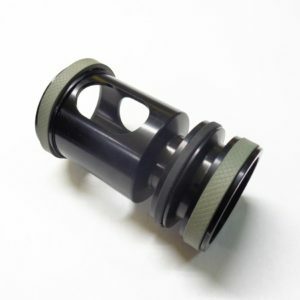 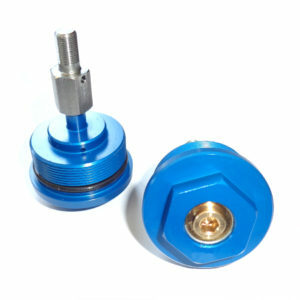 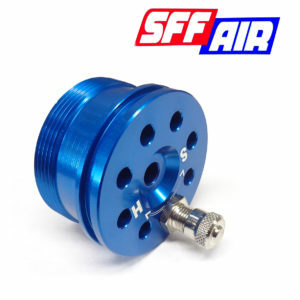 Aluminum reservoir pistons Kit fork KYB. 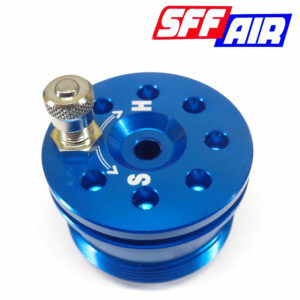 Specially studied for the replacement of standard plastic reservoir pistons, which are often broken from inside fork pressure due. 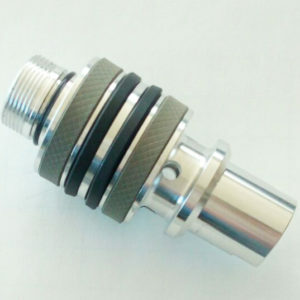 Allow a better hydraulic pressure, better cartridge purge and better fork sliding. 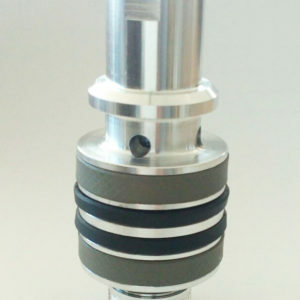 Moreover allow the lubrification of cartridge spring and thanks to the 3 holes on side receive the inside fork pressure which allowed a better fork function. 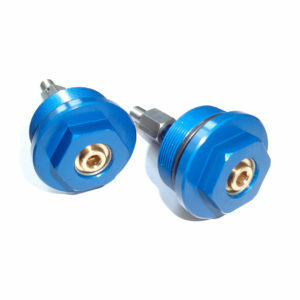 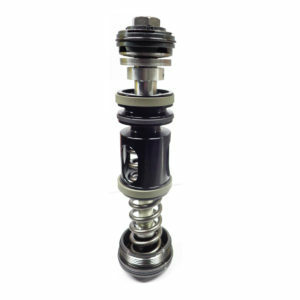 They are supplied in pair with all bushing, o-ring and oil seals. 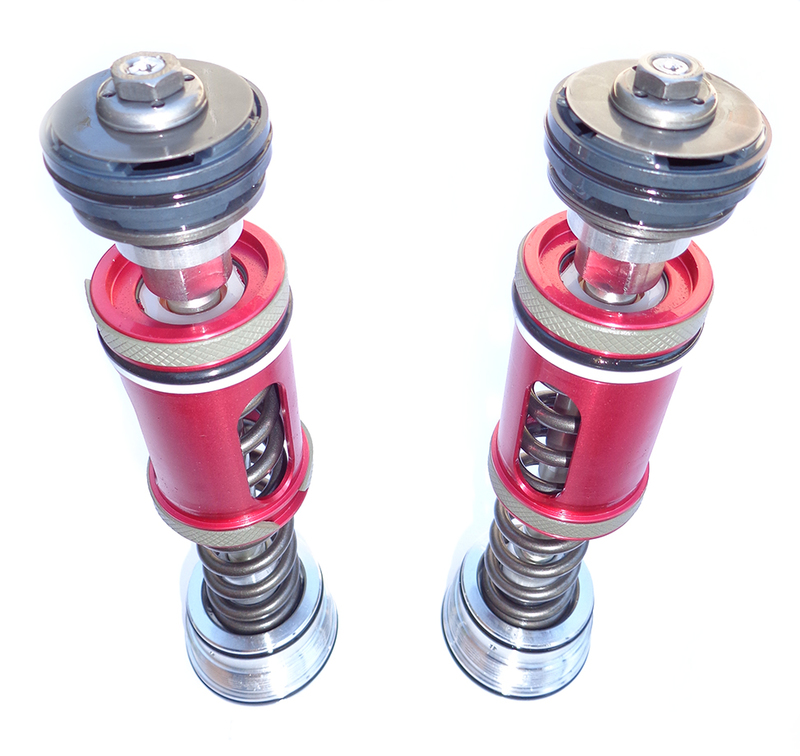 Designed and Made in Italy by Lainer Suspension Racing.